This is not a review for Tio Pepe’s. It is doubtful that they know me or my blog. So, they definitely didn’t give me jack to mention their establishment. 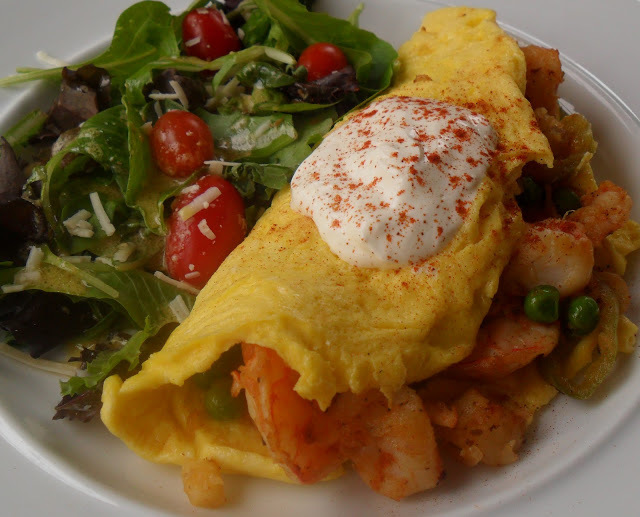 Fill each omelet with half of the shrimp mixture…Top with sour cream & sprinkle with smoked paprika. 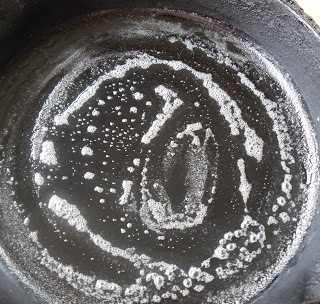 In a large heavy skillet, heat oil and butter on medium-high until butter begins to sizzle. Add onion and peppers, saute until softened about 5 minutes. 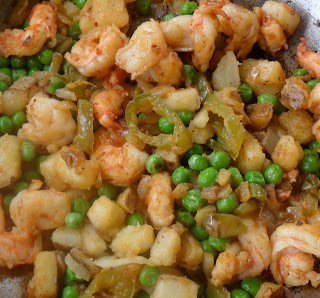 Stir in cooked potatoes and frozen peas, continue sauteing until potatoes begin to brown. Next, stir in shrimp, smoked paprika, seafood seasoning, salt, and pepper. Reduce heat to medium and cover, cooking for an additional 2 minutes, until shrimp is done. Remove from heat and transfer to a dish. In a bowl, whisk 2 eggs with 1 tablespoon of milk until well blended. Butter a skillet on medium-high until butter sizzles. Pour beaten eggs into skillet and when eggs begin to set, use a spatula to push edges inward, allowing uncooked eggs to come to edges. Continue this process until center of omelet is almost set. Carefully flip or turn over with a spatula, allowing to cook for about 20-30 seconds. 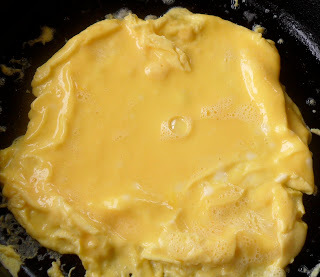 Transfer omelet to a plate and fill with half of the shrimp mixture, fold omelet in half. Beat remaining eggs and milk, repeat omelet making process. Serve with a dollop of sour cream and sprinkle with smoked paprika. 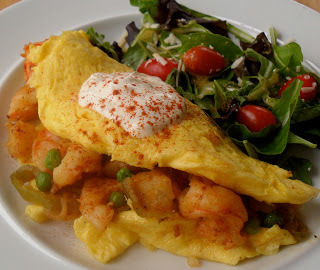 Shrimp omelet sounds like the perfect breakfast, lunch or dinner. I love how you put peas in there–def going to try that one in my next omelet! 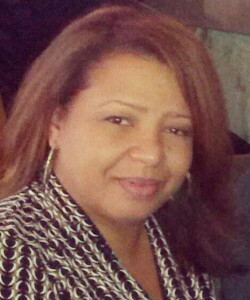 Love your disclaimer!! This is totally my idea of a perfect meal. I love the sound of the filling and I like seafood and eggs. Yum. ha! 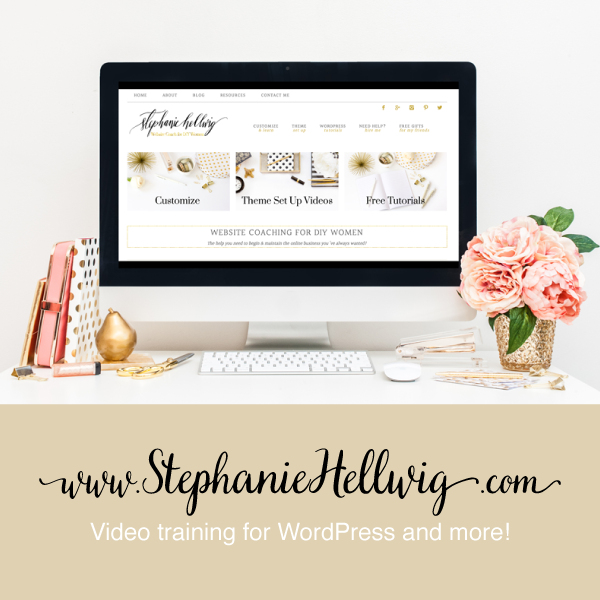 I love your disclaimer! too funny- if only we got paid or got something everytime we mentioned a restaurant or product- we would be rich! Hehe you are funny. But wow look at that! What a perfect omelet!